We have been running Facebook ads for clients and our own agency for many years and We KNOW WHAT WORKS. We have run successful campaigns from starting at $5/day all the way up to ones running for $20,000/month. Facebook ads have become more complex with all the different choices and we will guide you to the perfect ad choice for you. If you don’t match the right ad vehicle with your goals, you can end up wasting a lot of money! No one wants that. 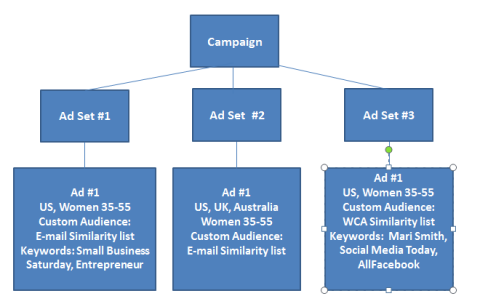 Don’t spend weeks trying to learn all this on your own, let us help kick your ad campaign off right.